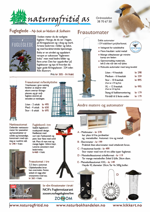 Swarovski SLC - Kikkert fra Natur og Fritid. En høykvalitetskikkert med ekstra stor forstørrelse og god kvalitet. Et alternativ til teleskop dersom man skal kikke lenge av gangen, da toøyde kikkerter er mindre slitsomme å bruke lenge av gangen for øynene. Som de andre Swarovski kikkertene er denne selvfølgelig vanntett og nitrogenfylt og har god garanti. Leveres med Field bag, okulardeksel, objektiv deksler og Swarovskis bærereim. Experiencing wildlife later in the day is particularly attractive for many people. This is precisely the time when otherwise very shy creatures, such as owls or even wildcats, make an appearance. The SLC 56 binoculars will provide you with maximum support as you make your eye-opening discoveries. They impress with their optimized optical system for night use and optimum viewing comfort that prevents any feeling of fatigue during observation. The SLC 15x56 binoculars are the expert for observing over long distances. Their 15x magnification and optimized optics, combined with outstanding edge-to-edge sharpness allow you to see special moments, even over expansive areas. The extended depressions for improved grip and the balanced weight ensure maximum comfort when using them. For anyone wishing to enjoy nature and its challenges even more intensely, the new generation in the traditional SLC family provides perfect binoculars for unique impressions and moments. The top-quality, high-luminosity HD optics, the large field of view, and the perfect ergonomic design offered by the SLC binoculars are ideal for taking with you on longer outdoor trips and enable you to enjoy unspoiled impressions in the wild. The fluoride-containing HD lenses ensure bright, high contrast images with maximum color fidelity. Enhanced special coatings support this effect. Taken in combination, the result is a pair of reliable, high-performance binoculars that let you see nature in all its glory. Fluoride-containing HD lenses minimize the color fringing that is unavoidable with conventional types of glass. As a result, the new SLC provides high contrast images in natural colors with razor-sharp outlines: exceptionally high quality crystal-clear images that brings you even closer to the true beauty and fascinating details to be found in nature. The enhanced coatings of the lenses and prisms (SWARODUR, SWAROTOP, SWAROBRIGHT) support the effect of the HD lenses. Observe nature at its finest, even in twilight or difficult lighting conditions. The SWAROCLEAN coating on the outer surface of the lens provides an anti-stick effect, making it easier to clean away dirt such as water marks, insect repellents or tree resin. 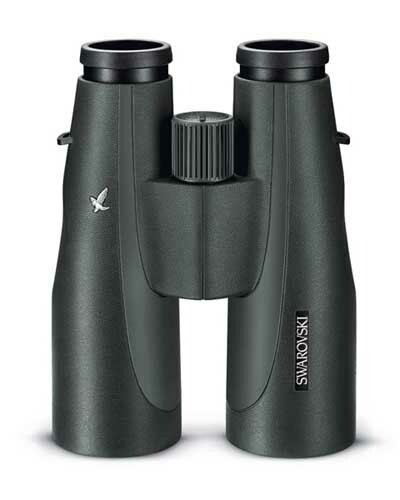 The SLC stands out in comparison to other binoculars due to its larger exit pupil distance. This enables eyeglass wearers to enjoy the entire wide-angle field of view and to benefit in full from the crystal-clear images provided by the new SLC. The SLC 8x42, for instance, gives a 136 m field of view, providing the best overview in its class. The removable twist-in eyecups are individually adjustable in three stages. The new SLC 42 not only offers excellent optical performance. The new focusing mechanism also enables particularly fast and highly precise adjustments. Thanks to its short, slender construction, the new SLC fits even better in your hand. And the new magnesium housing makes it significantly lighter than its predecessor – ideal for fatigue-free and precise observation, even when wearing gloves. To ensure a consistently high quality level in all our products, we subject every product and every phase of production to comprehensive, manual quality controls. 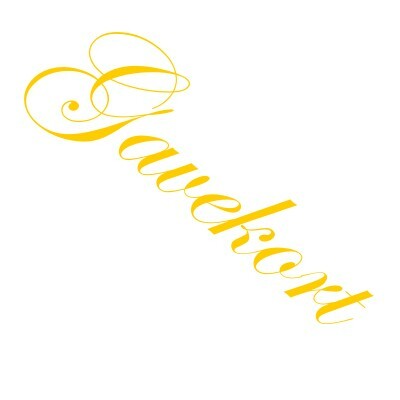 Every product also undergoes a full image and material control. Our quality management system has been certified to ISO 9001/2000 since 1999. Our environmental management system has been certified to ISO 14001 since 2000.